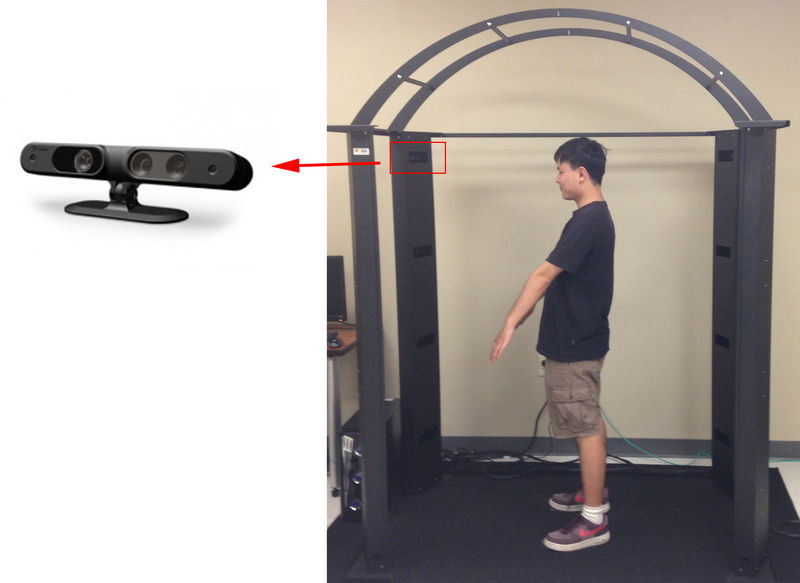 We are developing a real-time 3D body scanning system to provide efficient and automatic 3D geometric + thermal body scan. The measurements and analysis on the human body are important tasks in multiple biomedical research tasks. 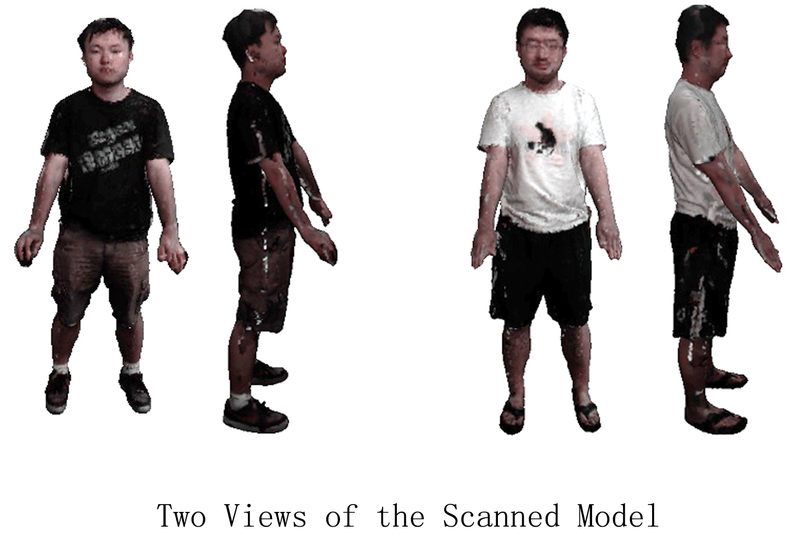 Rather than performing the physical measurements the subject, we aim to efficiently acquire the digital models through real-time body scans upon which various digital measurements and computer-aided analysis can be conducted. We have conducted digital scanning, at Pennington Biomedical Research Center, on 150+ human subjects. 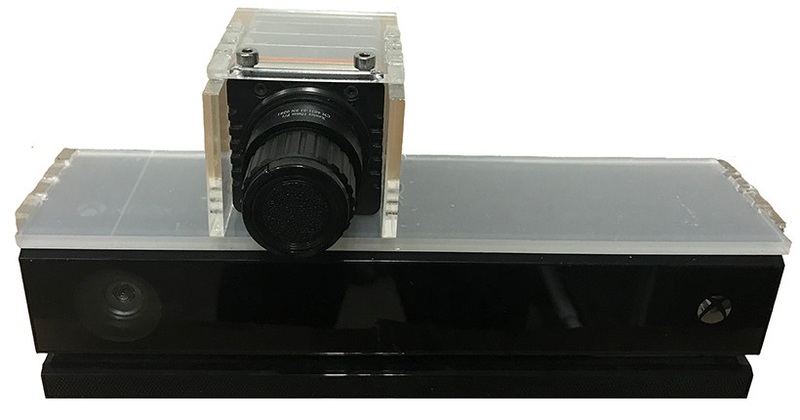 One or multiple Microsoft Kinect sensors are used to scan RGB and depth information; a Xenics Gobi 640 long-wave infrared camera is used to scan thermal information. Key Technologies: 3D Range Image Processing; Occluded/incomplete Data Completion; Fusion and Integration of Multimodal Data. Optics Express, 26(7), pp. 8179-8193, 2018. European Journal of Clinical Nutrition, to appear, 2018. European Journal of Clinical Nutrition, 71(11):1329-1335, 2017. European Journal of Clinical Nutrition, 70(4):475-481, 2016. Part of this research was supported by Pennington Biomedical Research Center.